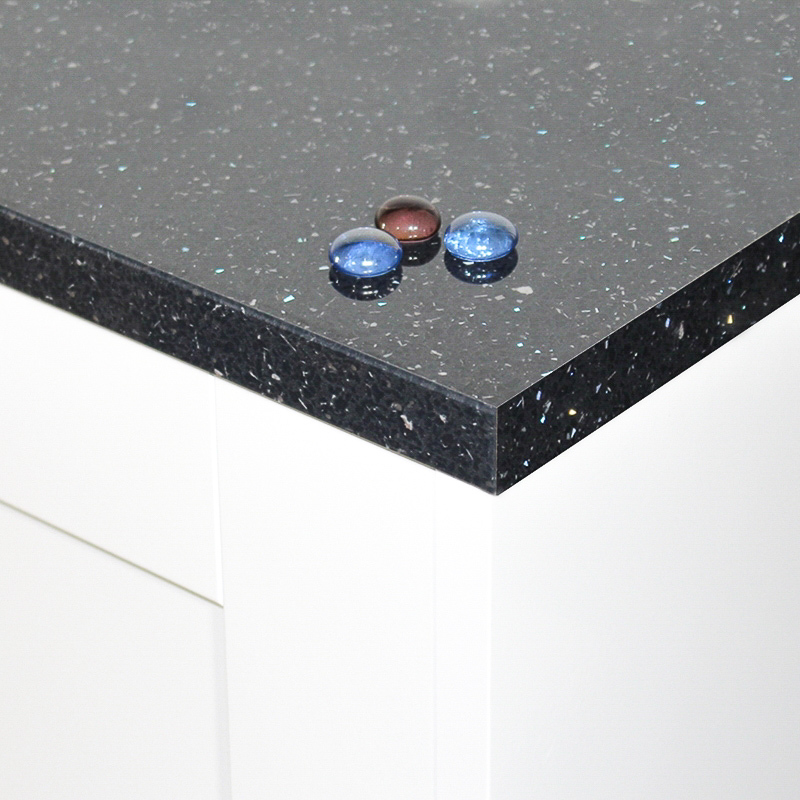 Glitter laminate kitchen worktops are a fantastic low cost, low maintenance alternative to real quartz worktops. 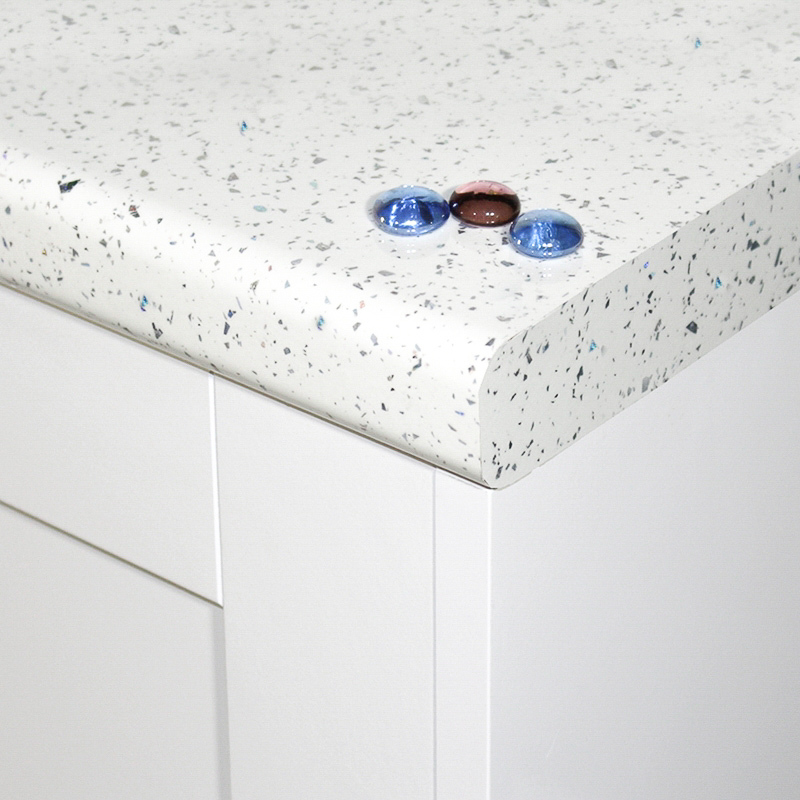 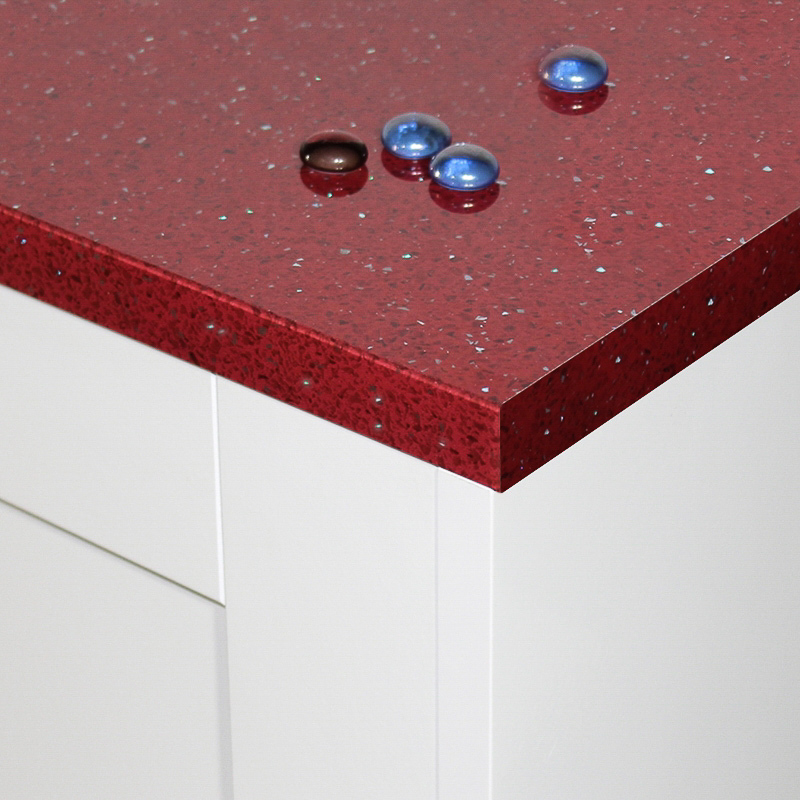 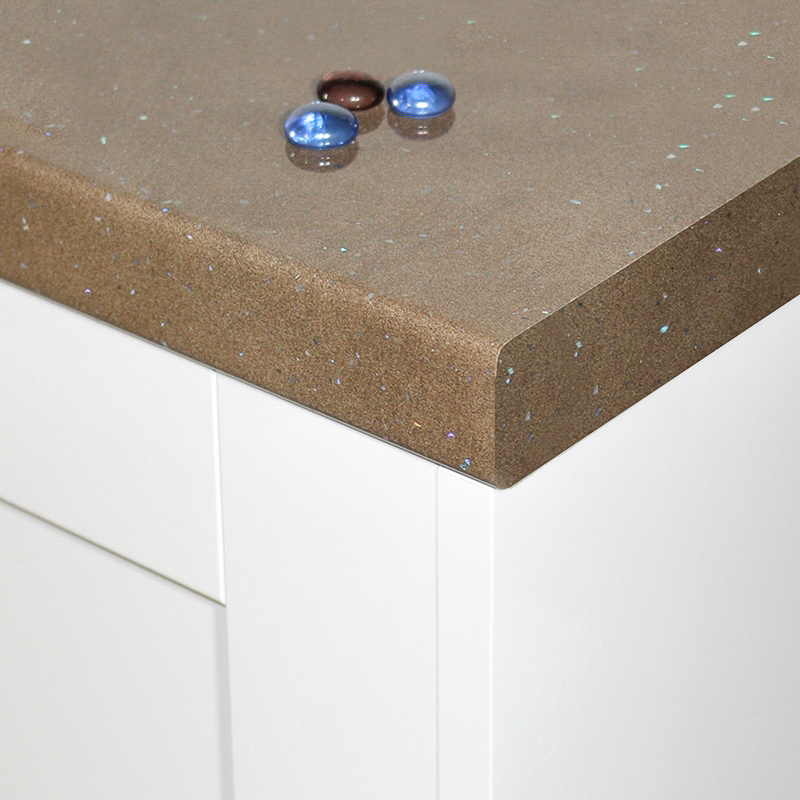 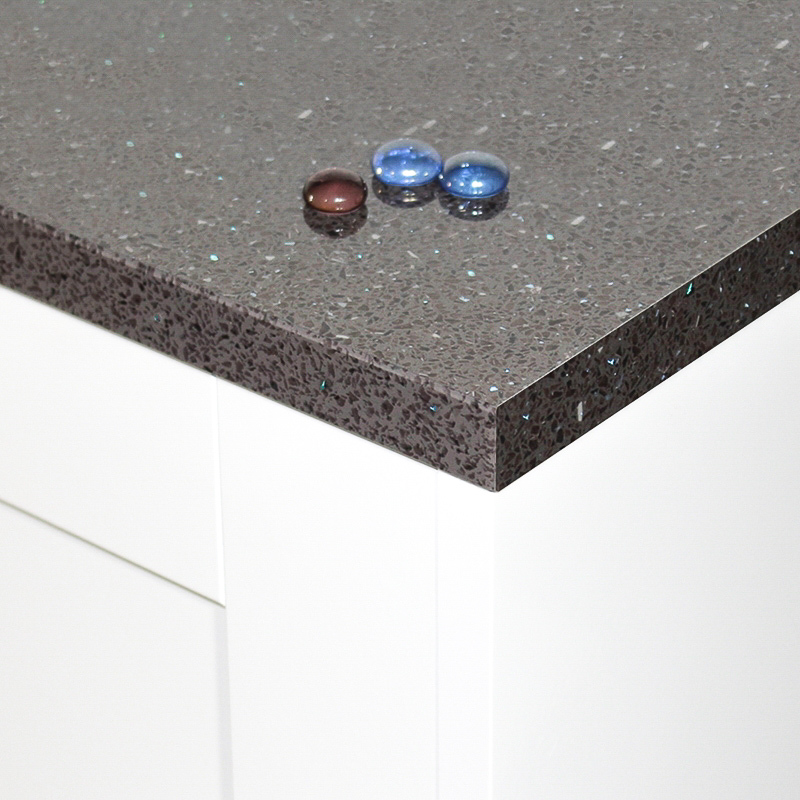 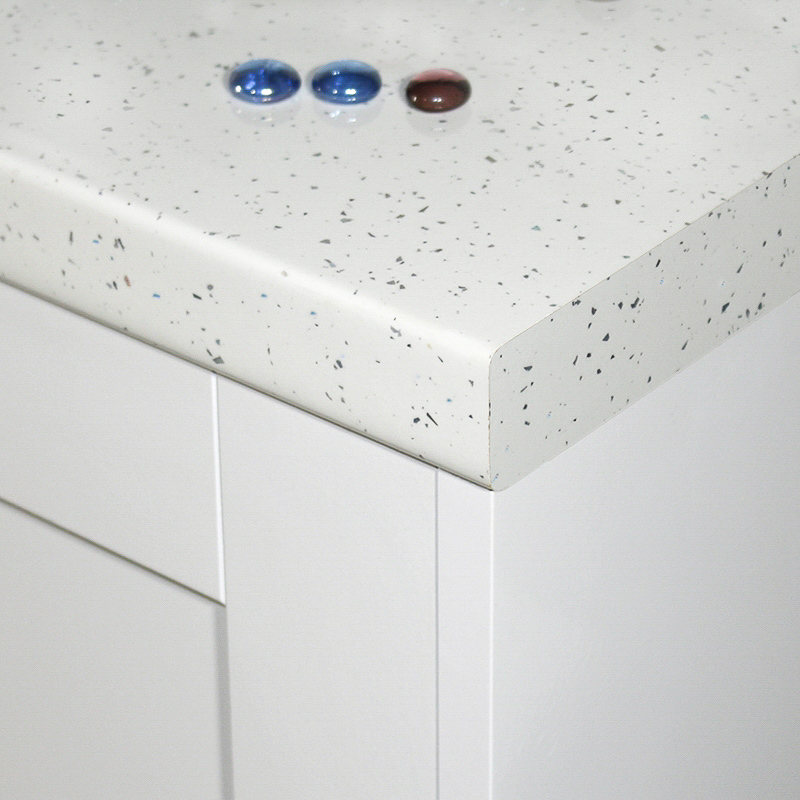 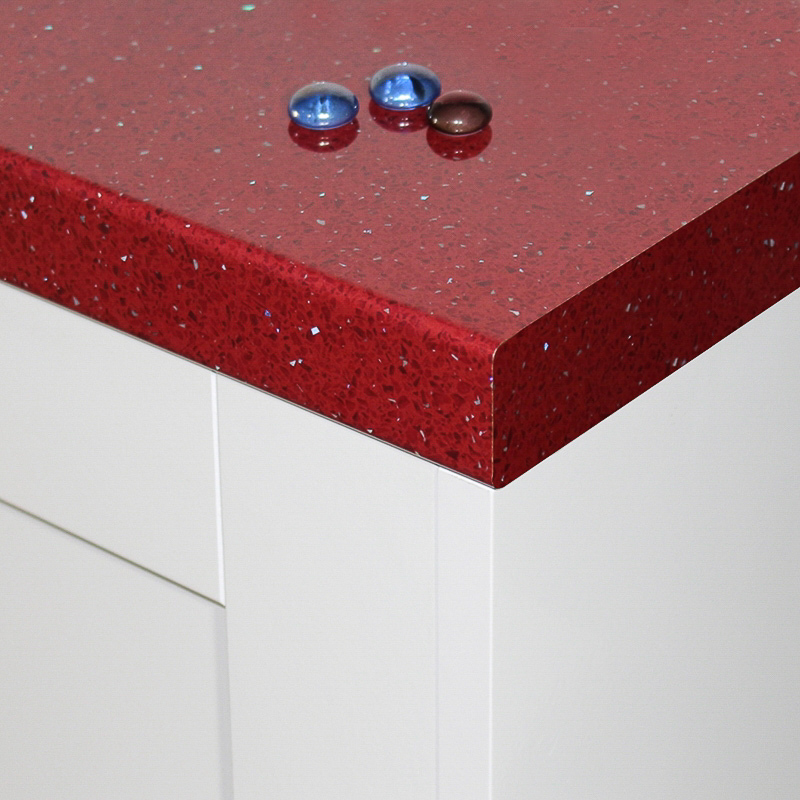 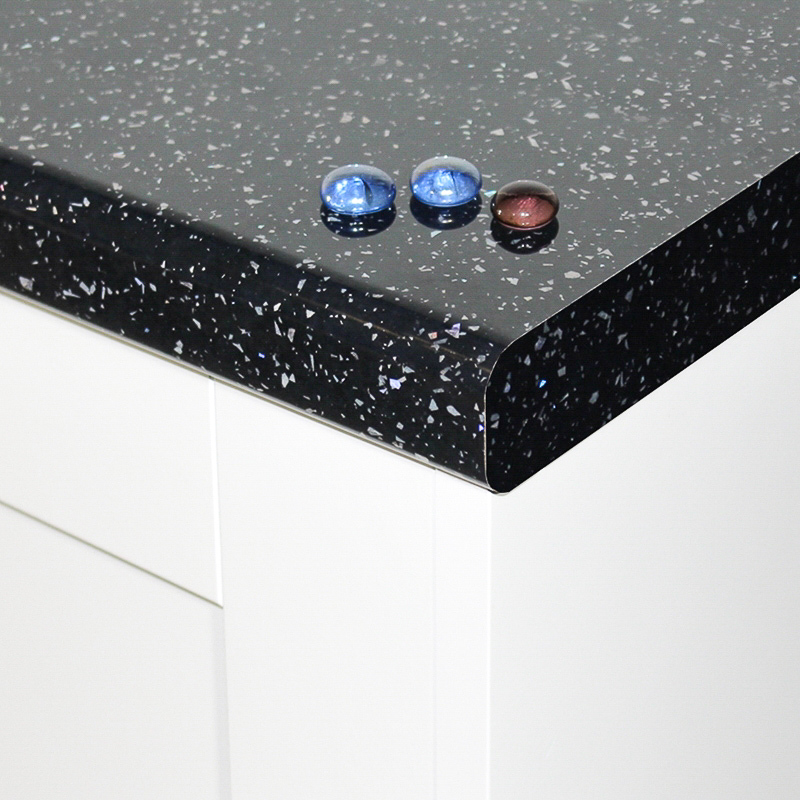 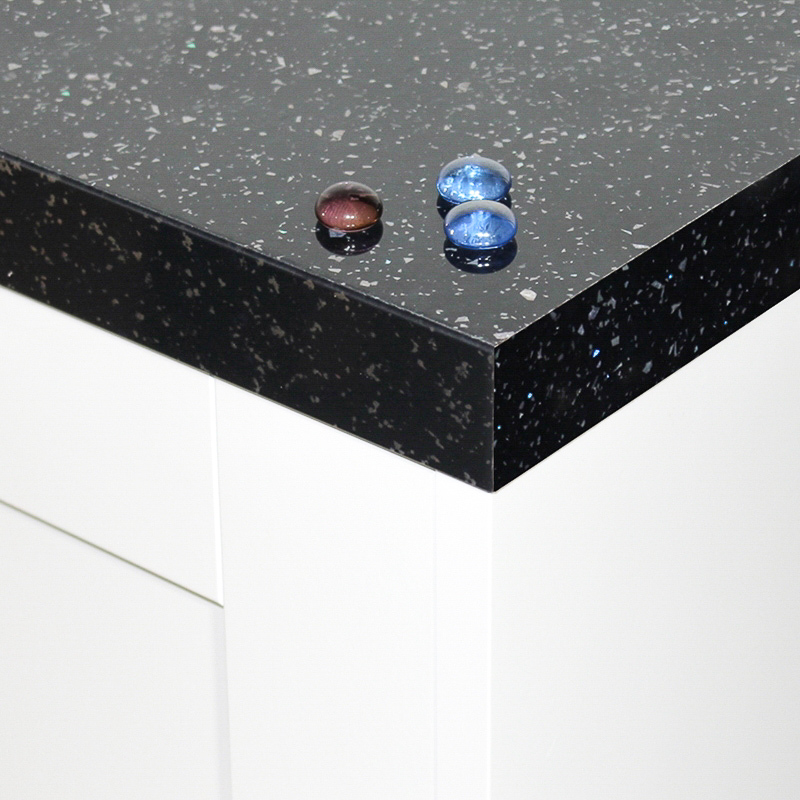 Add a bit of sparkle to your worktops today with a quality, top of the range worksurface. 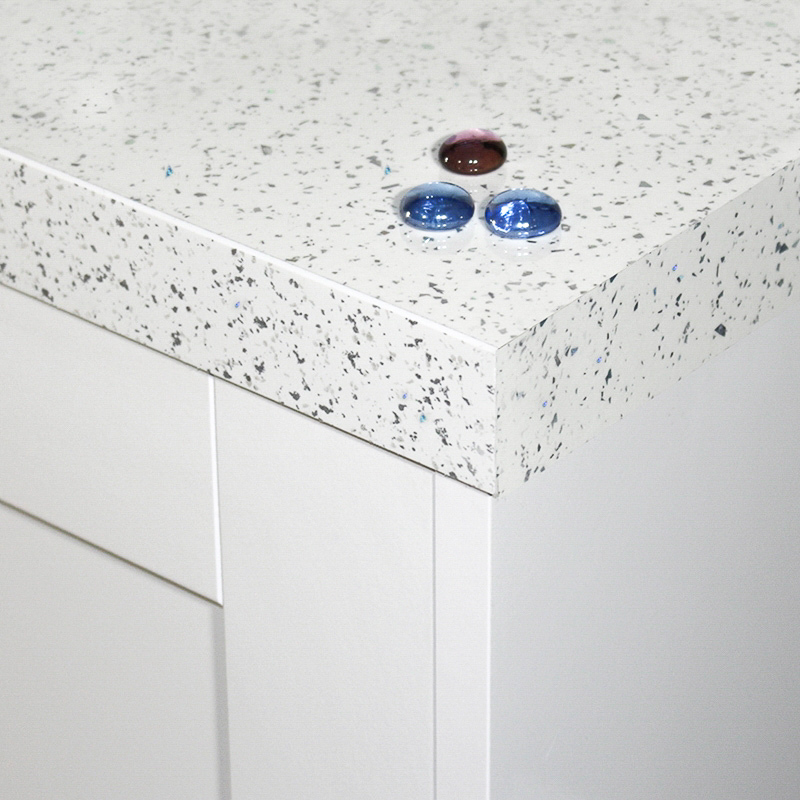 Choose from a selection of hi-gloss mirror chip quartz to a matte sparkle quartz workop. 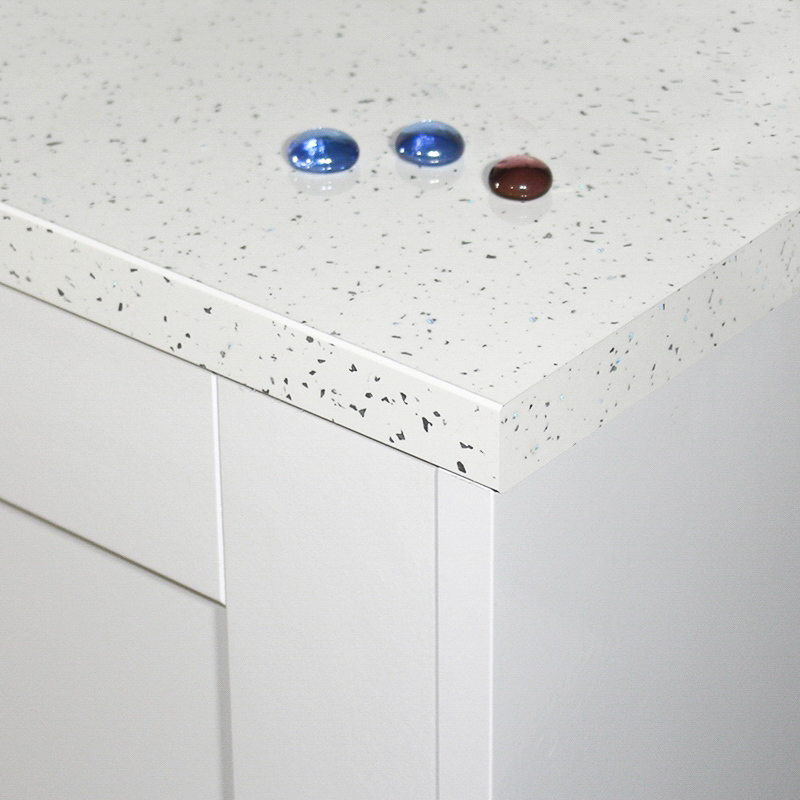 All our glitter kicthen worktops are designed by the UK's leading manufacturers of laminate worktops; Bushboard, Formica Axiom, Formica Prima and Duropal.